Good news Androidistas! 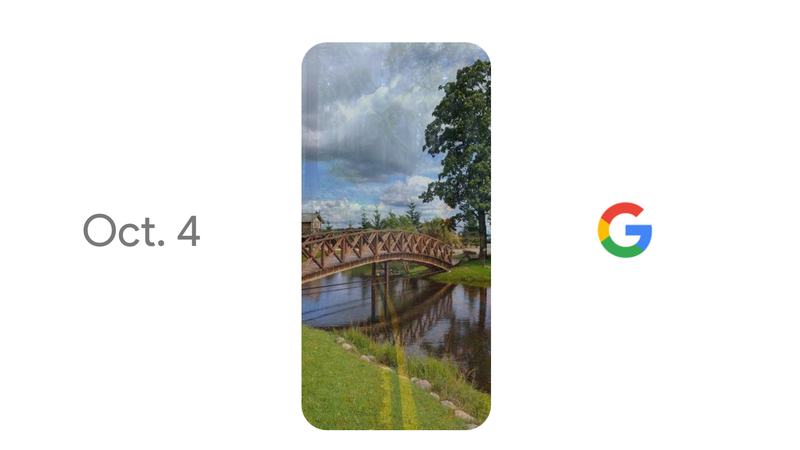 Google is doing a phones, and they’re coming soon. Google will livestream the announcement on its YouTube channel at 9am PDT on October 4—meaning the phone will be a libra, and therefore very balanced. On Monday evening, Google posted a website and video for its rumored new phones, which will likely be called Pixel. Rumor has it the phones will be manufactured by HTC. The Pixel phones will reportedly come in two sizes—the 5-inch Pixel and the 5.5-inch Pixel XL. Android Police predicts the Pixel will cost around $649. The site also posted leaked images of the phone earlier today. This is huge news for Android fans. Congrats, you earned it.